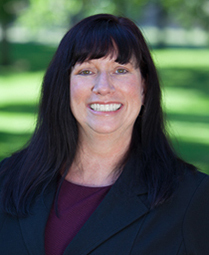 Originally from the California Bay Area, Brenda Tyler moved from Truckee, CA to Reno, NV in 2006. For more than 22 years, she worked in the telecom industry, mostly in the areas of customer service management, incident management, and technical support. Brenda made a smooth transition to the healthcare industry as a member of the Client Success Services team at Healing HealthCare Systems. 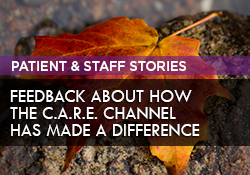 She enjoys empowering hospital staff by helping them focus on optimizing utilization of The C.A.R.E. 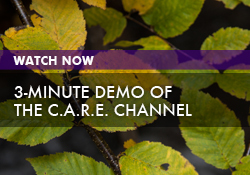 Channel’s therapeutic programming to assist in providing an exceptional patient experience. Improving overall patient outcomes and seeing the effect on patients and their families is most rewarding for her.